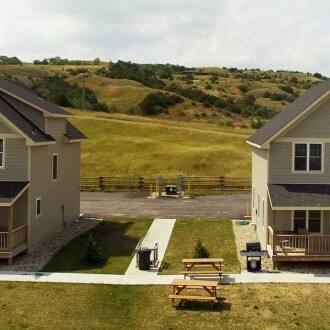 Located near Chamberlain in Oacoma, South Dakota off I-90, Arrowwood Cedar Shore Resort rests along the banks of the Missouri River. With stunning views of open waters, and ample opportunities for outdoor recreation onsite, we’re a year-round destination. Join us for the 19th annual Missouri River Walleye Tournament on Saturday, April 27. We'll be giving away almost $30,000 in prize money, as well as a free dinner for all anglers. This catch-and-release tournament is open to anyone with a valid South Dakota fishing license, so snag your spot today! Planning your first visit? We’ve earned a certificate of excellence from Tripadvisor and our customer service team will ensure you have an unforgettable stay. Sign up to receive occasional emails about upcoming promotions and events happening at Arrowwood Cedar Shore. Get everything you need for a successful 5-day hunting trip. Get everything you need for a successful 3-day hunting trip. We are your vacation stop on the way to the Black Hills. 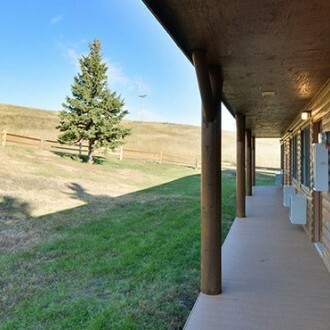 We have several options that allow you to spend as much time near the Missouri River as possible, from private cottages to lodge rooms overlooking the water. 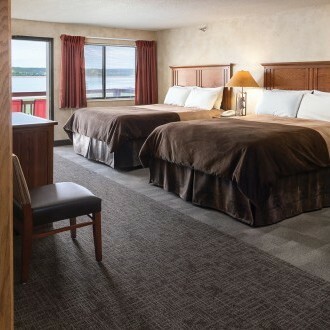 Whether you’re looking for a magnificent view of the Missouri River, or quick access to our lodge’s indoor pool, our rooms and suites offer ample space and convenience. For special occasions and larger groups, we have beautiful fully furnished cottages. Each has 4 bedrooms, 2 baths, and full kitchens. Our River Ranch cabins and hotel rooms are a simple, affordable option that's perfect for your group. Whether you’re dining indoors at Bridges Restaurant and Lounge, or outside along the river at the Waterfront Tiki Bar and Grill, you’ll love our friendly staff, fresh menu, and laid-back atmosphere. Hosting your wedding at Arrowwood Cedar Shore is like having a destination wedding. You’ll have a lot of fun—and so will your guests.